You won’t find the fountain of youth in anti-aging creams or potions. Anti-aging begins on the inside. Here are some delicious drinks that can help turn back the clock — inside and out. Your morning pick-me-up can provide more than just a boost of energy in the morning. A cup of the good stuff contains age-fighting antioxidants, that protect the body from damage. Coffee is said to be able to fight off a number of diseases, including Parkinson’s, depression and type 2 diabetes. Studies have even shown a link between coffee consumption and a reduced risk of basal cell carcinoma, one of the most common skin cancers. 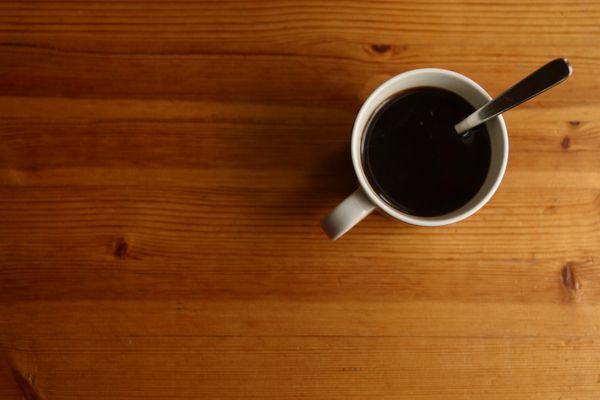 Another study found that moderate coffee consumption (around three cups a day) may possibly reduce the risk or at least delay the onset of Alzheimer’s in older adults. President Stephen Colbert in 2020?